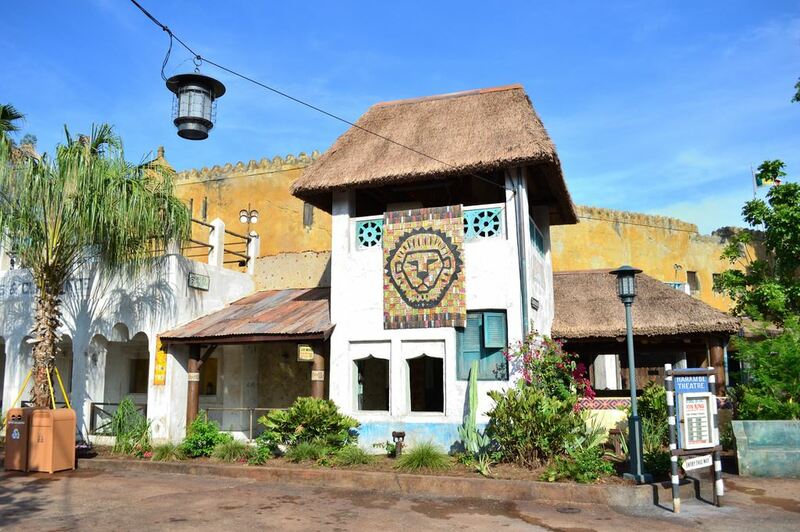 Inspired by the Disney animated feature, Festival of the Lion King is part stage show, part parade, part circus; it is located behind and to the left of the Tusker House restaurant. 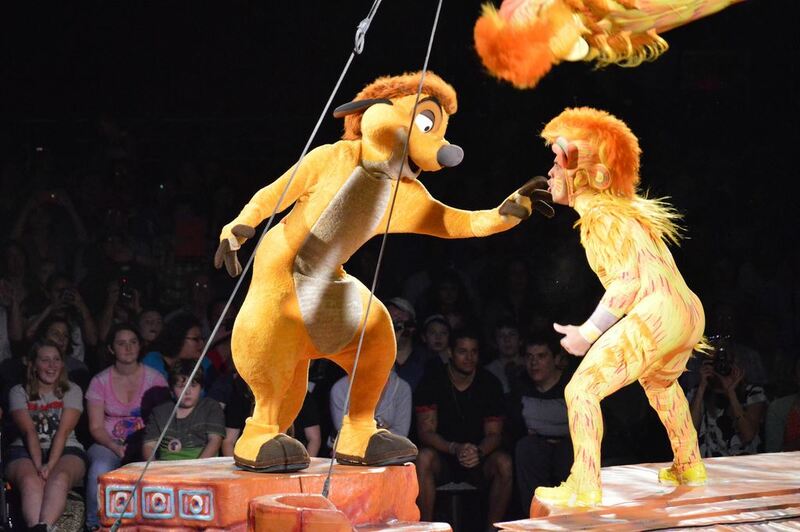 Guests sit in four sets of bleachers surrounding the stage and organized into cheering sections, which are called on to make elephant, warthog, giraffe, and lion noises. (You won’t be alone if you don’t know what a giraffe or warthog sounds like.) 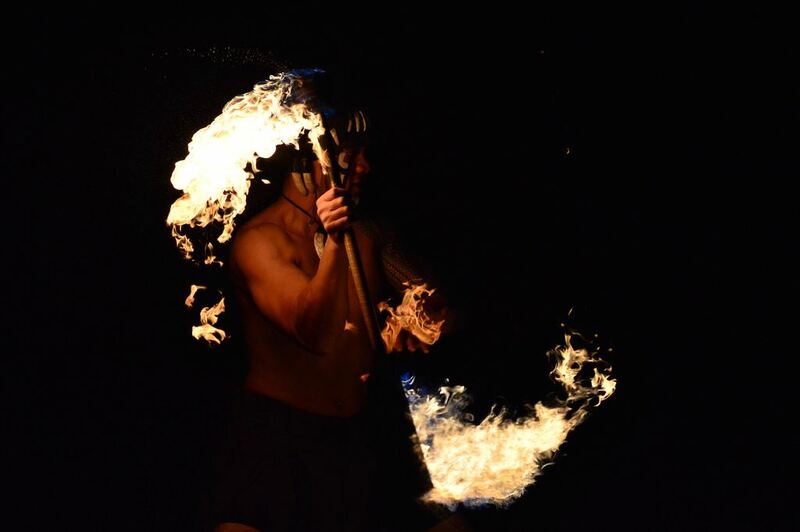 There’s a great deal of strutting around, some acrobatics, and a lot of singing and dancing. 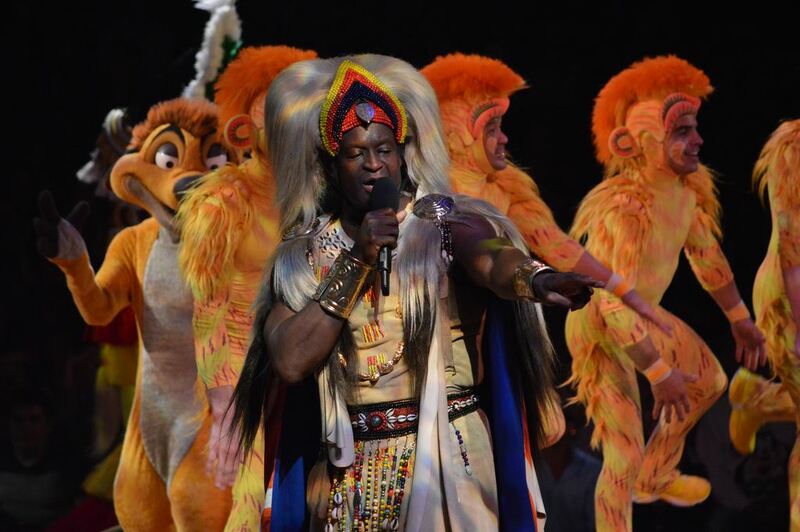 By our count, every tune from The Lion King is belted out and reprised several times—if you didn’t know the words to the songs before the show, you definitely will after. 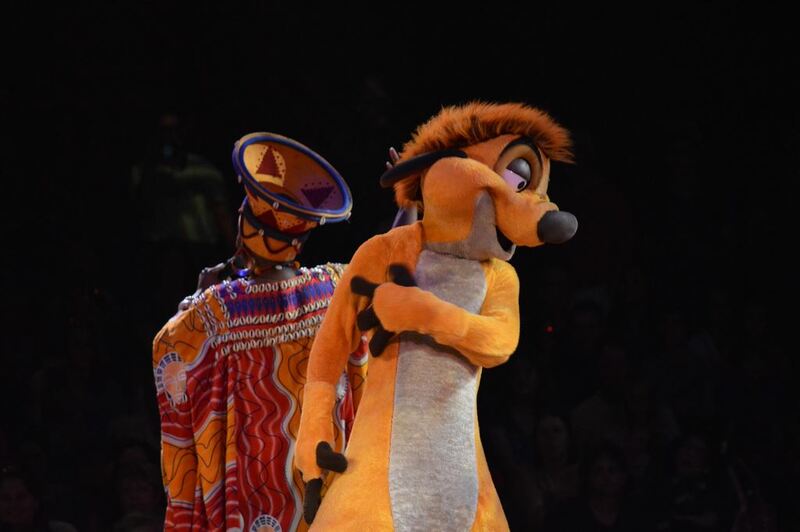 Festival of the Lion King was the best thing we experienced at Animal Kingdom. 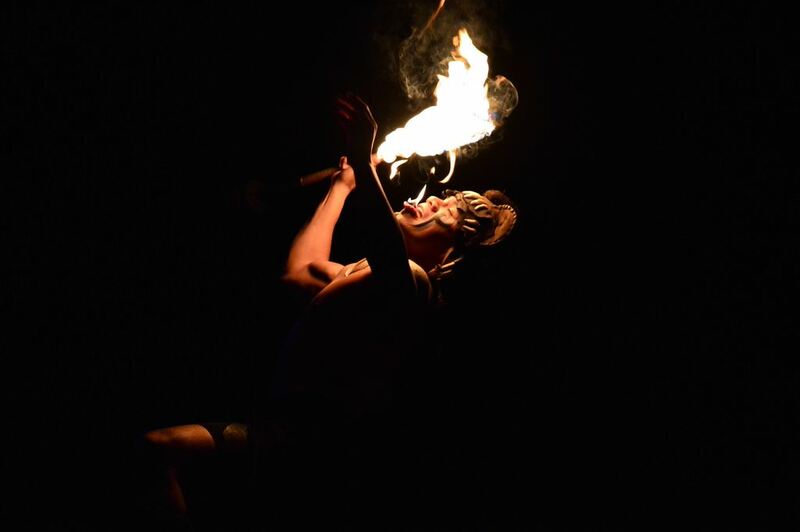 The singers, dancers, fire twirlers, acrobats, and sets were spectacular. 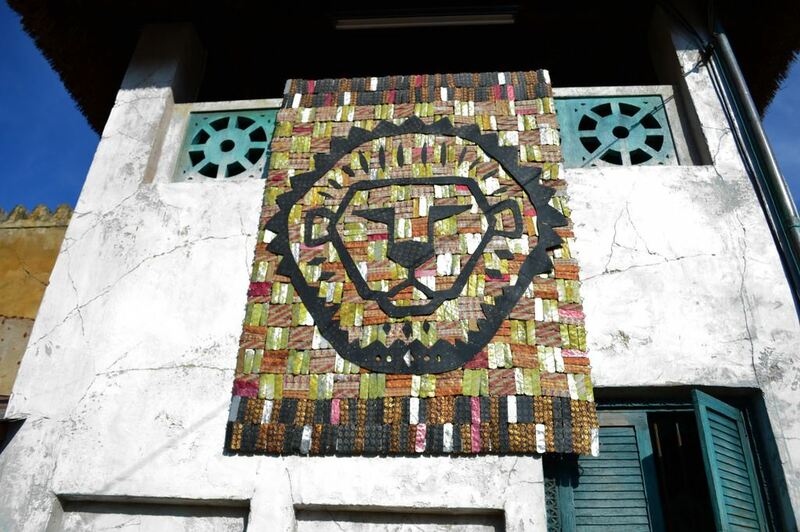 Festival of the Lion King is a big draw, so try to see the first show in the morning or one of the last two shows at night. 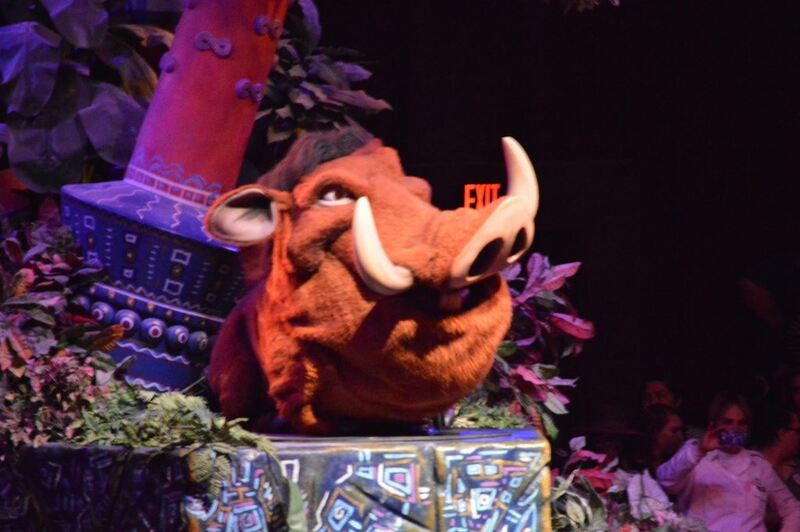 For midday performances, you’ll need to queue up at least 35–45 minutes before showtime; to minimize waiting in the hot sun, don’t hop in line until cast members give the word to do so. The bleachers can make viewing difficult for the height-deficient—If you have small children or short adults in your party, try to snag a seat higher up. Rarely a good use of FastPass+.